There are a lot of good options for hub-free smart lighting solutions today. Earlier, we shared a deal on TP-Link smart bulbs, but if you're looking for a more vibrant option, LIFX's full-color bulbs are on sale for $156.78 for a four-pack — almost 40 bucks off their normal price tag of $195.96. 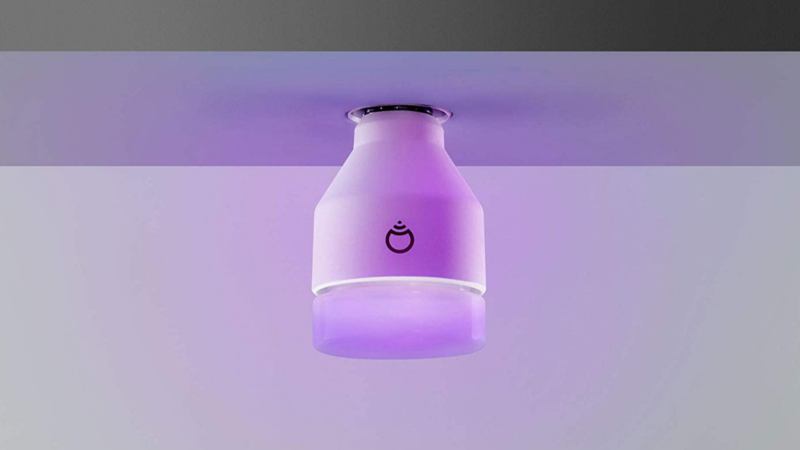 The bulbs can be adjusted to just about any color you can imagine (16 million, LIFX says), and get as bright as a traditional 75-watt bulb. These puppies are good to go without any hub hardware; they connect right to your Wi-Fi network. The price is good on regular old omnidirectional A19 bulbs, as well as more focused BR30s (although you can't mix and match; it's four of one or the other). 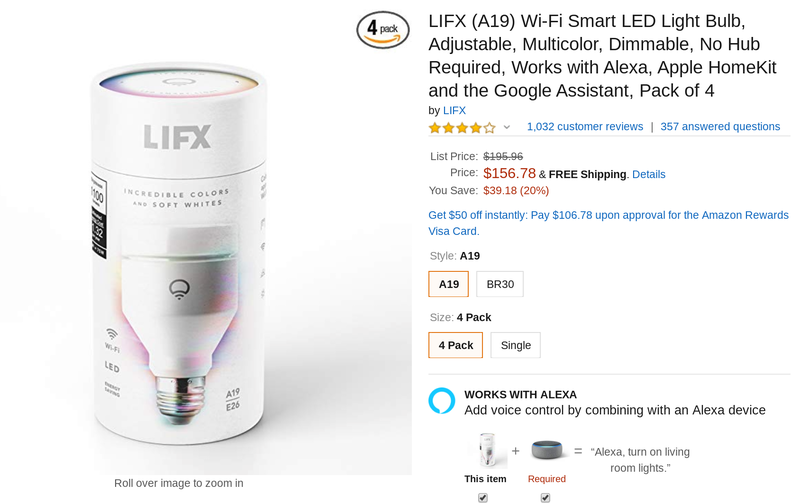 These particular bulbs rarely dip below this price, but if you're looking to spend a little less, LIFX Mini four-packs are also on sale. They don't get as bright, though. Check out the links below to pick up your bulbs of choice.